Whether you are looking for a complete system or a single solution, we have the right solution for every application. Whether for new build, refit or support, we align our products and services to the owner’s wishes and demands. 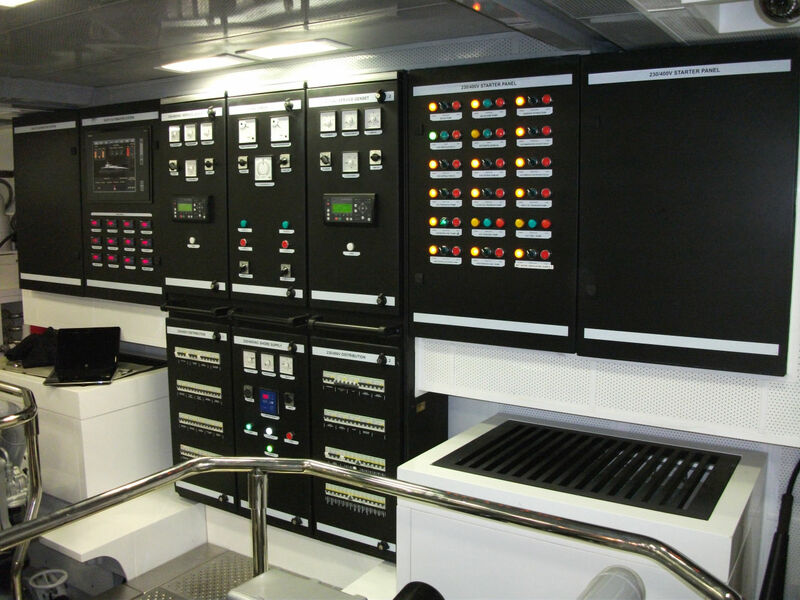 We offer variable speed and dual speed generators. 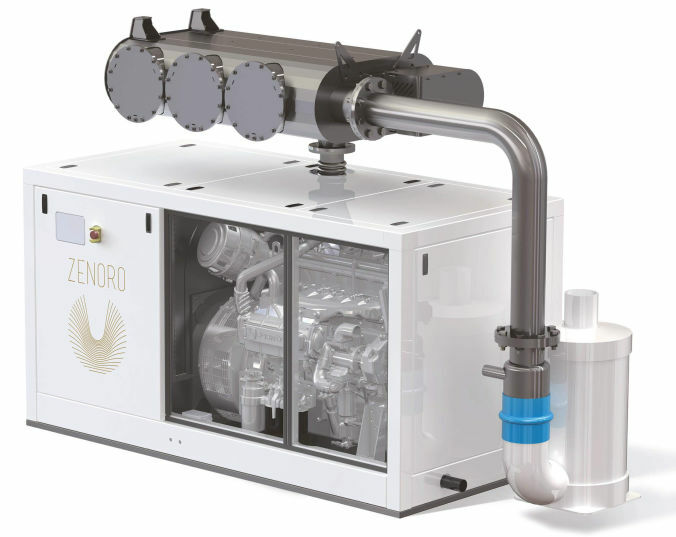 Our modular NOx System for diesel engines in generator set applications offers reliable reduction of NOx to comply with the IMO Tier III NOx requirements for certain Emission Control Areas which are effective per January 1st 2016. 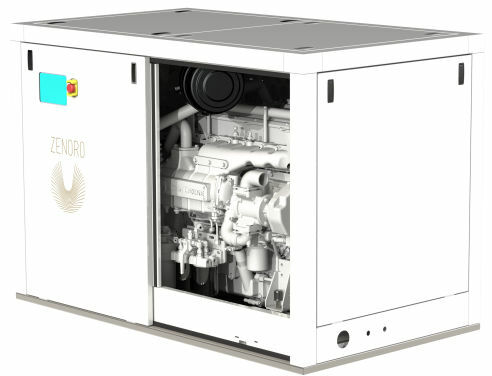 NOx is reduced by Selective Catalystic Reduction (SCR) with use of UREA (Ad Blue) injection in the exhaust stream. do you need an exhaust filter system? do you need a soot filter system? do you need NOX system? close look do you need a converter? Our sophisticated software controls and optimizes each individual component of an electric or hybrid drivetrain leading to much more intelligent management of power distribution. Editron system including energy production, DC link and energy consumption. Editron cuts the volume and weight of the equipment into half and saves operational costs. Every project is unique. Every project needs carefully design according to specific requirements of application characteristic and the customer demands. Design to be match classification societies and other common rules. We carefully manage the design process like in house design bureau of yours. do you need a visit? do you need an offer? MARINEL is also an electrical installation company. We know installation is one of the the important part of the project. Even you have a very good design if you do not have a high quality electricans during installation you missed a big piece of success. We are your reliable partner electrical installation on board. 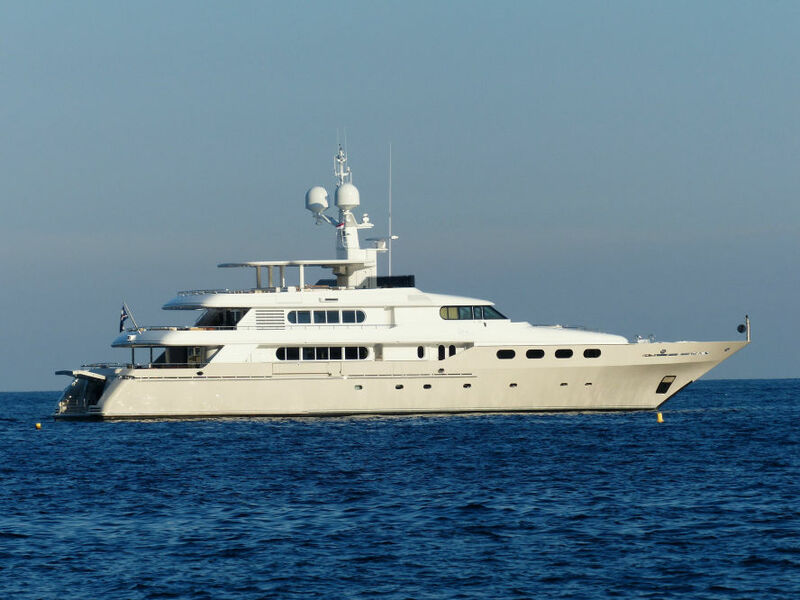 do you have a refit project? do you need an offer?